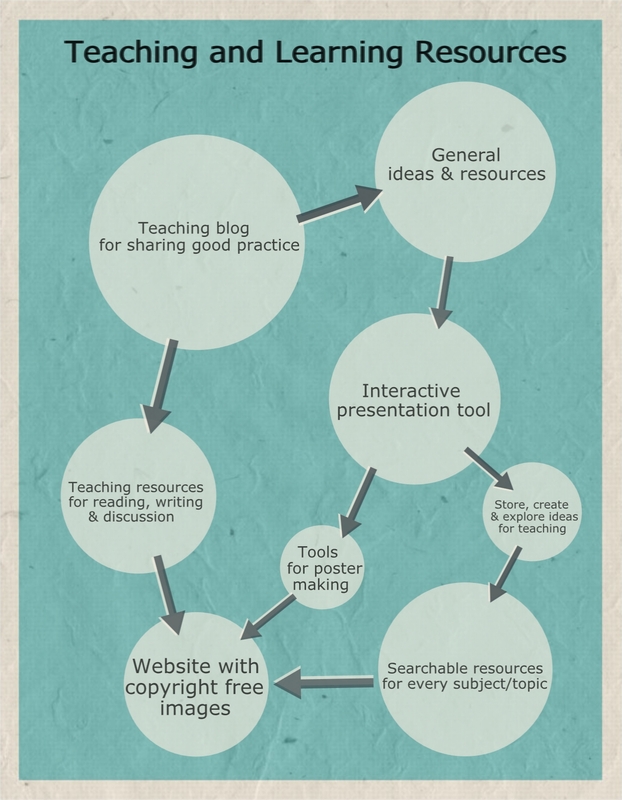 Thinglink is a brilliant tool for creating interactive posters and is very easy to use. You just upload an image or create your own then insert tags with links to further information, videos and resources for students to use. This resource would be so useful for teachers/tutors as extension or added information to incorporate differentiation as students can access information specifically liked to topics rather than finding it on the Internet. Please click on the link http://bit.ly/1dW6iH4 to access resources for teaching and learning (made in twenty minutes). 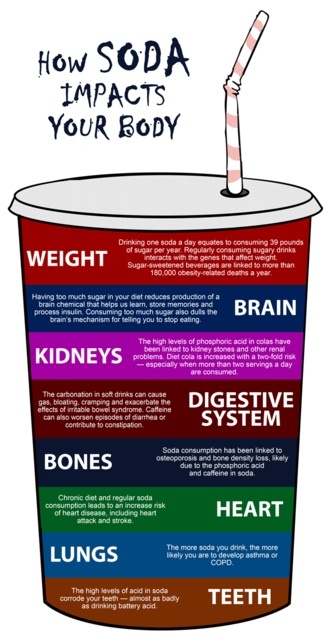 After seeing this visual on how soda impacts on your body it gave me an idea for providing frames for students to research and input information. Just select an image outline that represents your topic and divide it up into the amount of sections that you want students to research. Students can then either research and fill the information in electronically or handwrite it in on a handout. The finished task will make excellent posters and I know students will be more eager to fill in this type of template than making notes on a blank sheet of paper. 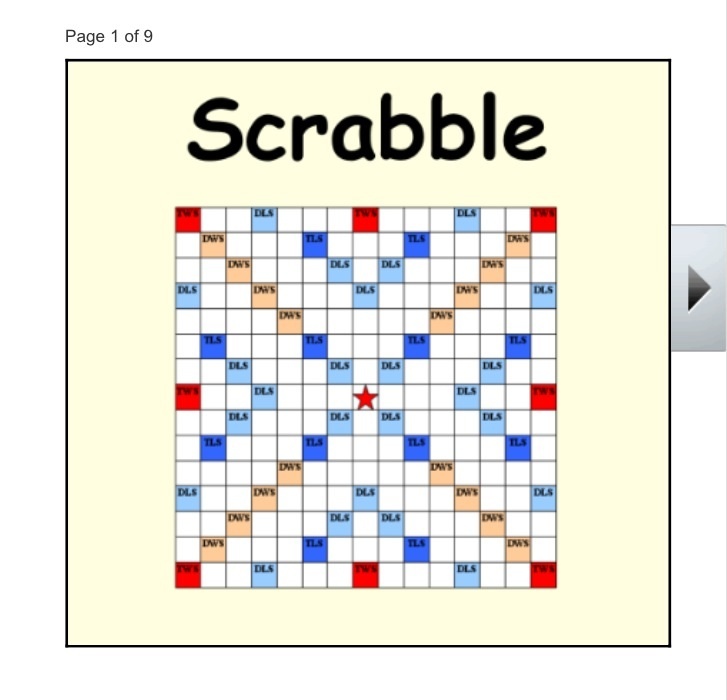 Students could always try to create an infographic from their information using a program such as http://www.easel.ly/ as a stretch and challenge task. The link below from onestopenglish leads to an idea for group collaboration to create a magazine which tests a variety of English and employability skills. The topic and content of the magazine can easily adapted for any subject with each small team taking on ownership of a page. 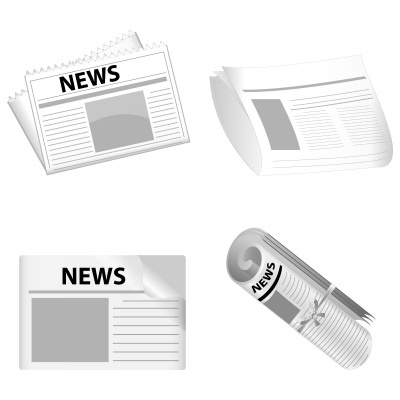 The tutor needs to provide scaffolding through a task sheet to enable students to research and produce a page each in a suitable format such as Word or Publisher (felt tips, magazine images and paper could be used as an alternative to ICT). Once the students have completed their pages then they can be brought together to compile the magazine and printed off for review in class. An alternative option could be to create a guidebook, yearbook or study book to support other students for the future. If you want a simple tool to create effective infographics then this software is for you… and me! I’ve been using infographics for a while to support students in their learning as it presents information in a visual and accessible format using bold text, colour and images. So far the feedback from students has been very positive. This software has a variety of templates which can be edited to however you want to present the information and then can be saved to PDF for printing or inserting into an interactive presentation such as Prezi. My students use infographics as guides, sources of information and to scaffold their learning. 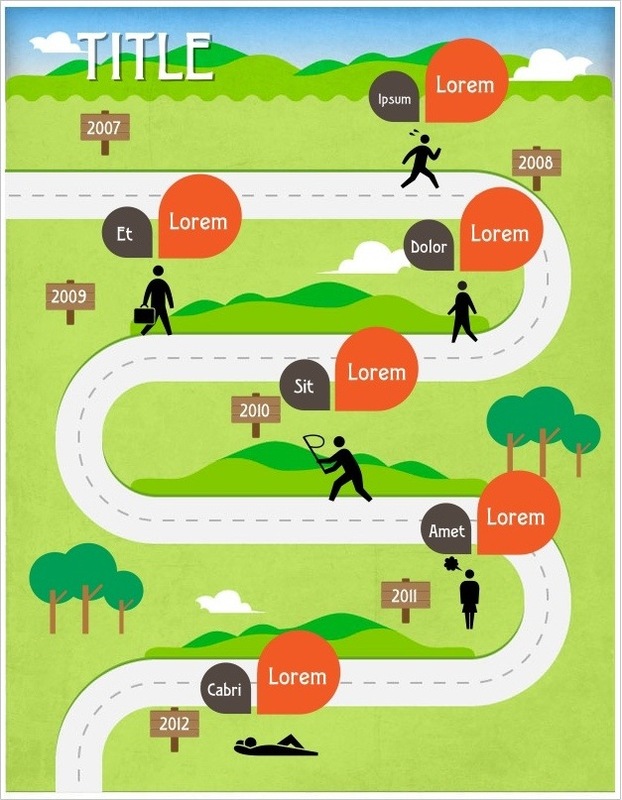 Students could also create their own infographics to show what they’ve learnt or as a summative piece for assessment. It’s easy to register and get started straight away, the link is below.